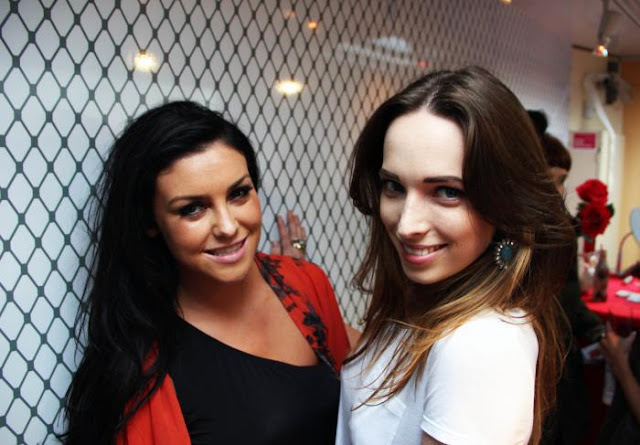 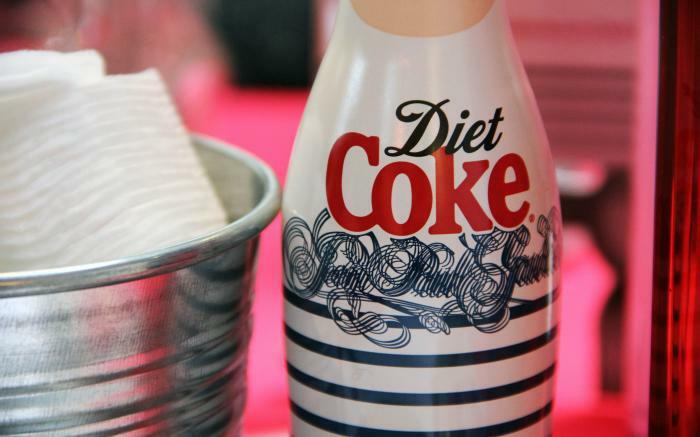 Wild Child Stories: Diet Coke Tour Bus Event ~ More Photos and Video! 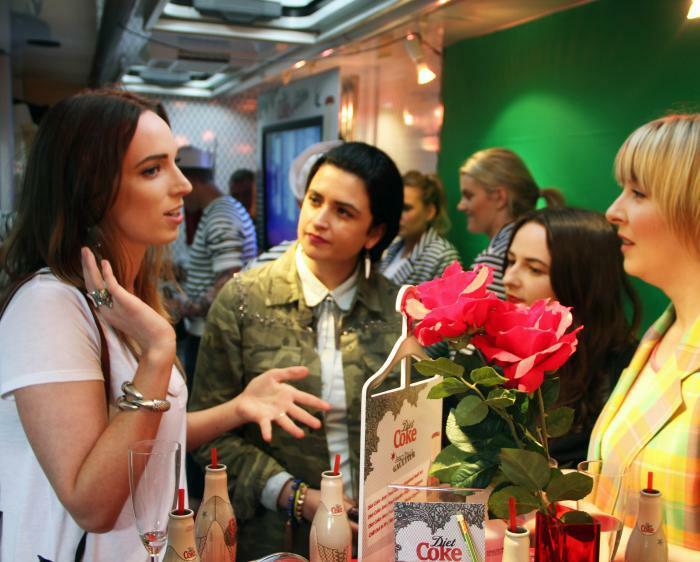 Diet Coke Tour Bus Event ~ More Photos and Video! 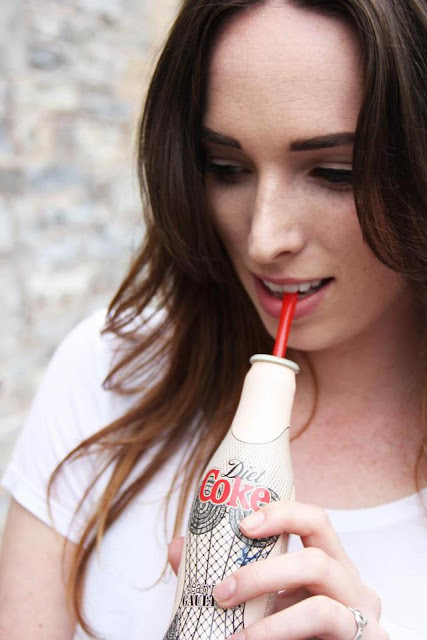 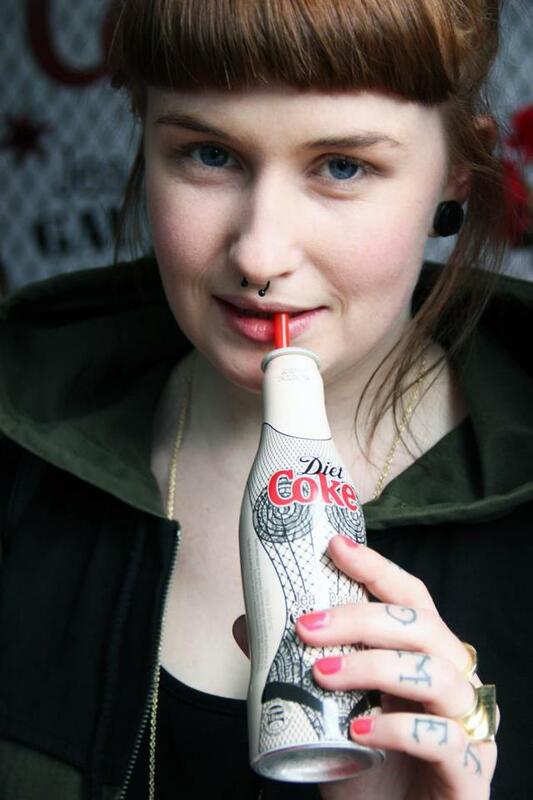 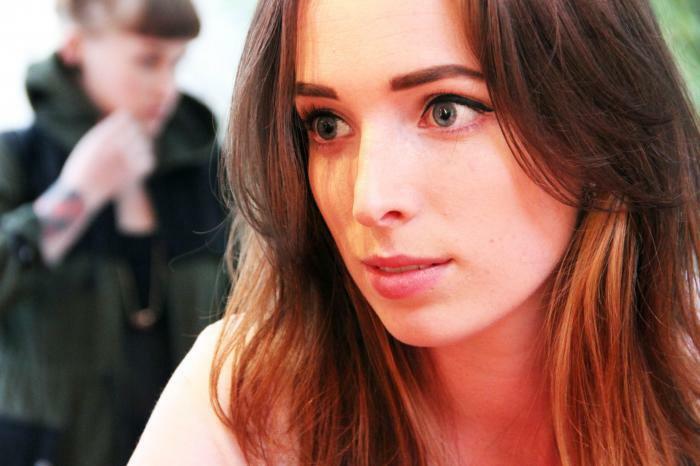 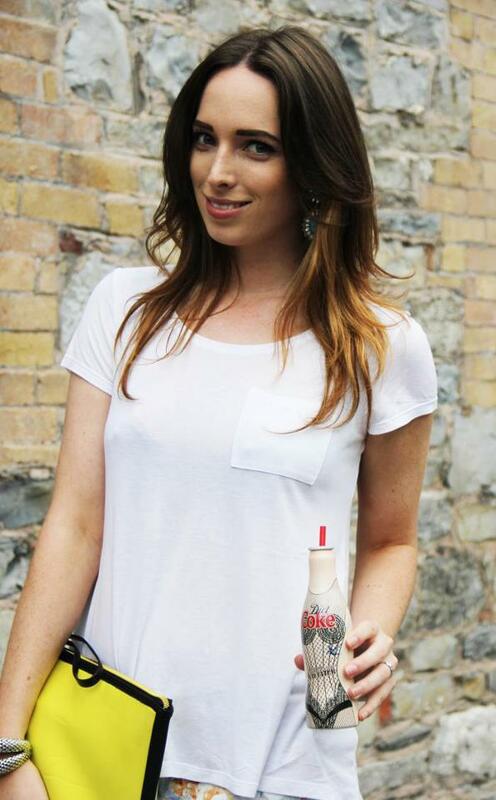 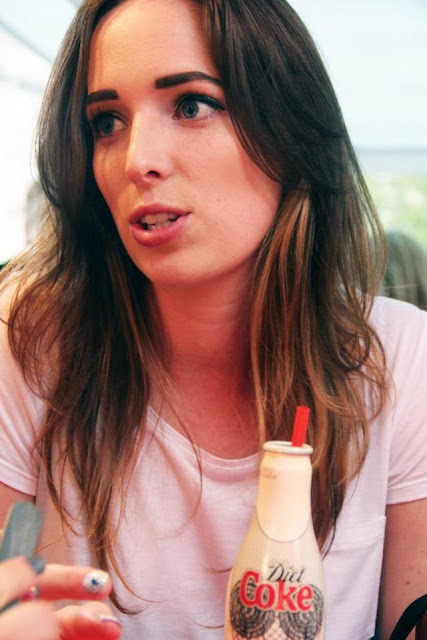 Good news for all you Galway gals, the Diet Coke & JPG Tour Bus is coming to Galway tomorrow! 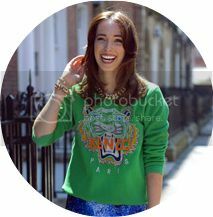 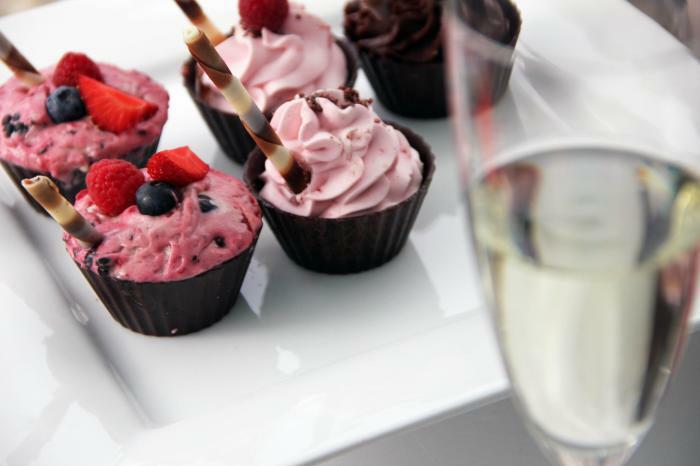 You heard all my gossip from Wednesdays Press Launch (click here to read) and now's your chance to get in on the action yourself! 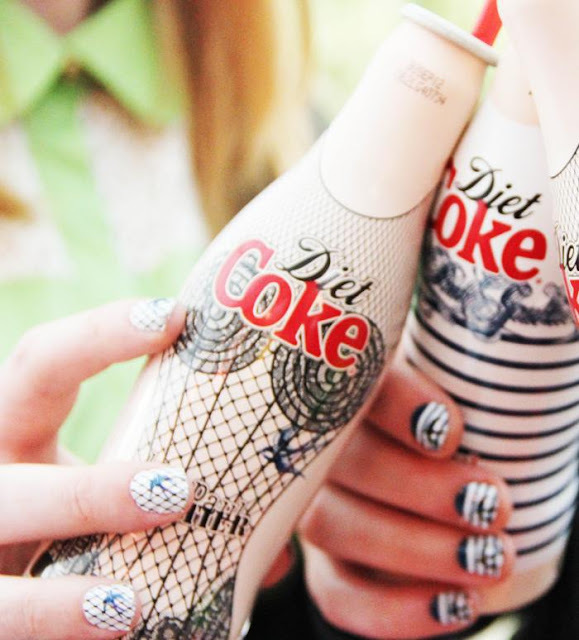 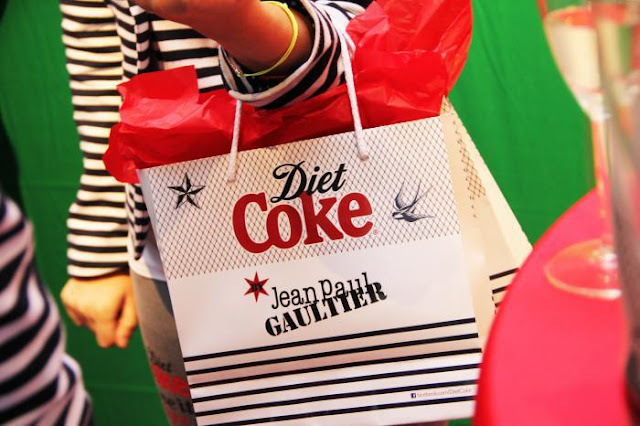 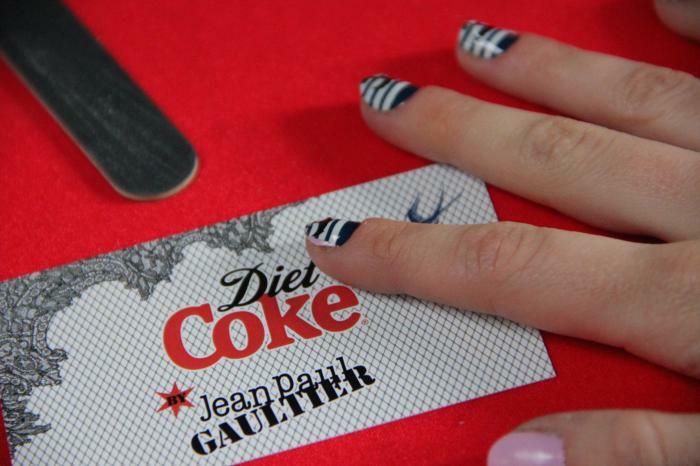 The bus will be in Eyre Square Galway tomorrow so be sure to get down and indulge in all the pampering and goodies the Diet Coke and Jean Paul Gaultier collaboration has to offer! 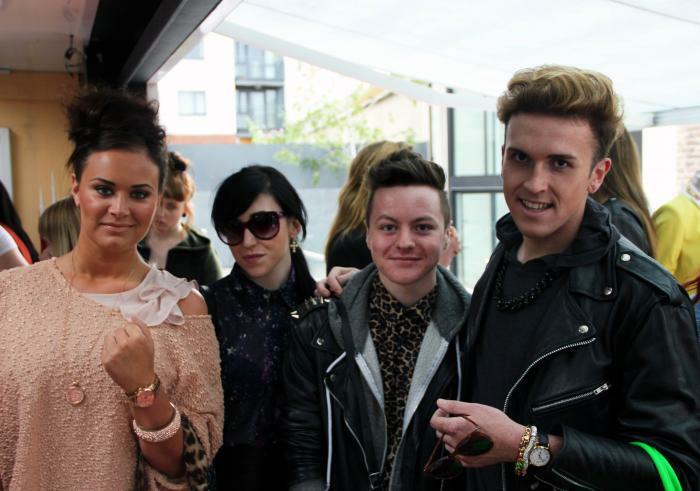 Check out the video we made from Wednesdays event, hope you like!